Homeschool parents, what would YOU do if a truancy officer knocked on your door. Are you prepared? You need to be! I remember it like it was yesterday. I saw the car pull up, a man gets out. I recognized him. He was a high school acquaintances father. He was also the local truancy officer. 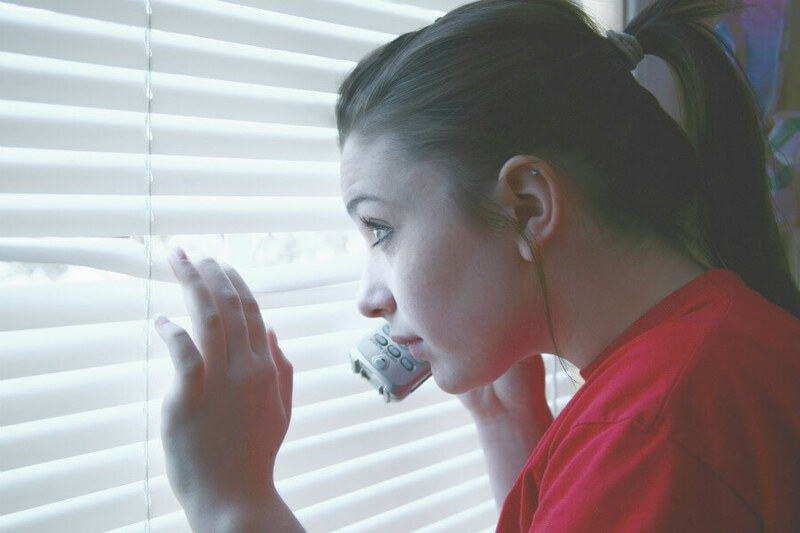 What do I do if a truancy officer knocks on my door? My heart dropped. I felt sick. Questions began filling my head. Why is the truancy officer here? What does the truancy officer want? 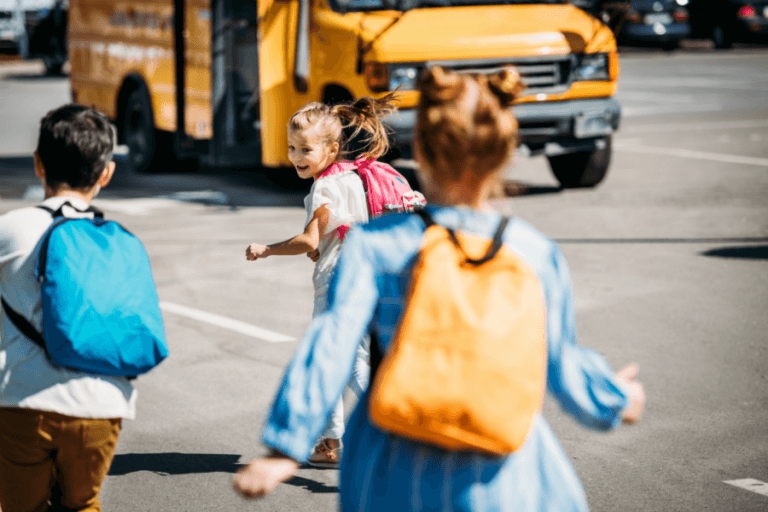 What should I do if a truancy officer knocks on my door? I grabbed my phone and my wallet. .I was ready to call for help if needed. Then, I opened the door. He looked at me shocked, “I think I am at the wrong house, I am looking for …” he named off a neighbor and apologized. We small talked for a minute, and then he left. My heart quit thumping and I was able to breathe. I learned something that day; actually, I learned a few things. As soon as I saw that car pull up I began to fear. Even though I knew the officer. Even though I knew I wasn’t doing anything wrong, I was fearful. What does that say about our freedoms in this country? What does it say about my faith in these freedoms? The truth of that is scary. 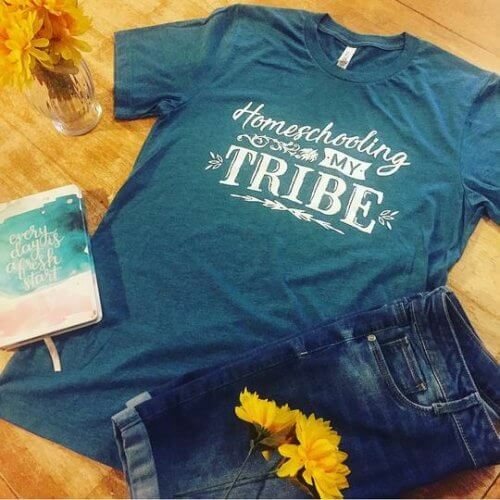 There are people who have fought for those homeschool freedoms who remember what it was like to be threatened with jail time for homeschooling. Sometimes I believe we take those freedoms for granted. As homeschool parents, it is our job to remember those who came before us, they are the reason we have the homeschool freedoms that we do. Moments like this remind me of that, and I don’t like the feeling of being fearful of my homeschooling freedom. 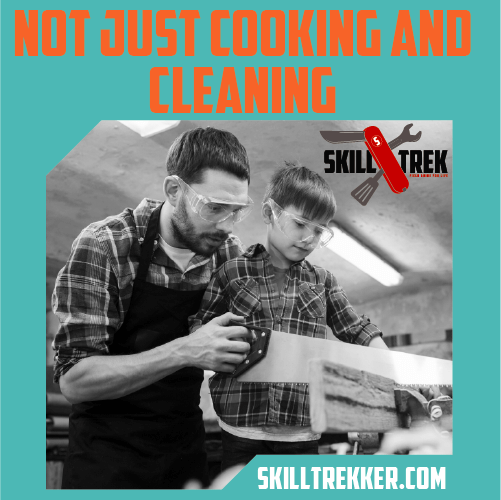 Learn more about how far homeschooling has come. If I had not been a member of HSLDA that day I don’t know what I would have done. The fact that I was a member and I knew I could call at a moment’s notice gave me a small amount of peace. If you are not a member, I encourage you to consider becoming one today (no, I am NOT getting paid to tell you that 😉 ). 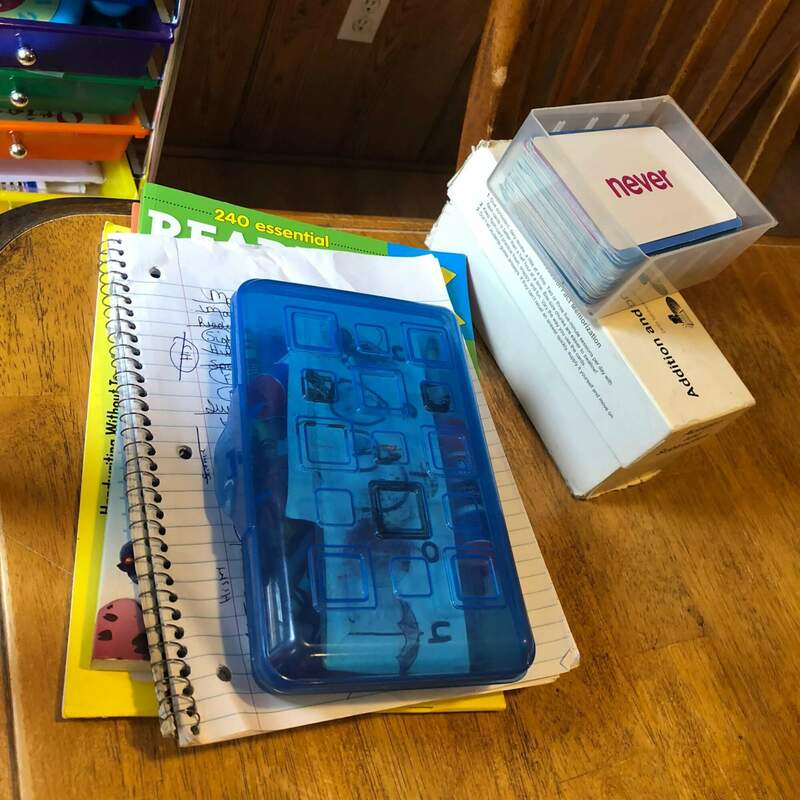 I homeschool in Ohio and there have been instances over the past decade I have been homeschooling where our freedom to homeschool was threatened. HSLDA has fought for our continued right. I have also had to contact HSLDA to help me fight for my sons IEP at the school district. We had an overreaching ESC superintendent try to ask for more information than legally required a few years ago, HSLDA fought for all the parents in our county. I really don’t think anyone should homeschool without HSLDA. Bear with me here, I am super organized. Like to the point of OCD when it comes to our homeschooling paperwork. I grabbed my binder that day and was ready to show that officer that I was legal. I had my excusal papers (yes, in Ohio you have to have an excusal). I had a record of my hours and days as well as a print out of my curriculum. If there had been any question, and if I hadn’t been a member of HSLDA I had records in that binder that showed I was doing what I was “supposed to be”. 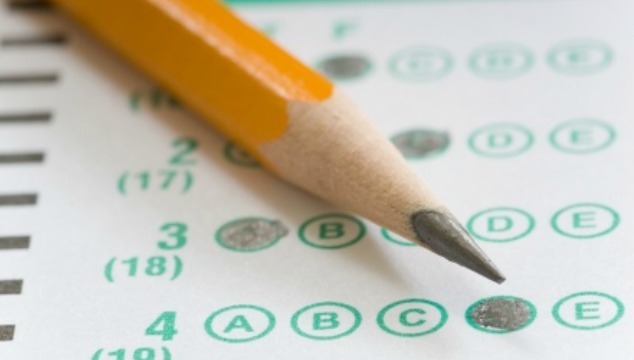 Homeschool Parents, are YOU Prepared for a Truancy Officer? 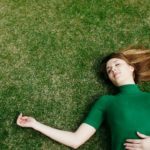 Moms, as sad as it may be, we NEED to be ready in case this happens. The day the truancy officer came to my house was scary. But, what is scarier is that this is happening nationwide for reasons that have no bearing. If you Google homeschool parents questioned, or homeschool freedoms threatened you will see case after case of parents who have had authorities called on them for absolutely no reason. 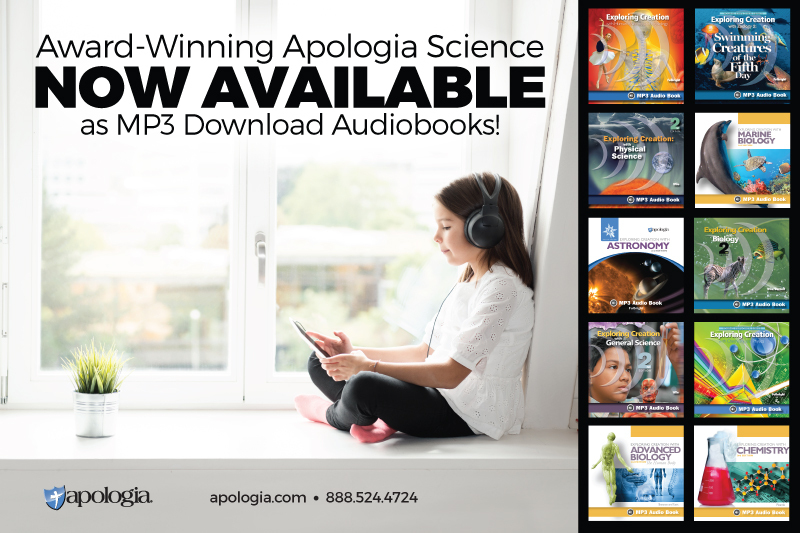 If you take a look at HSLDA’s website, or their monthly magazine you will see numerous cases where they have been fighting for parents rights to homeschool. Parents JUST like us! Who were doing their job when they had an officer called on them. 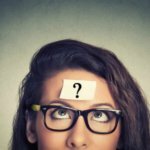 HSLDA has an article answering the question, what can a truancy officer do and letting you know exactly what to do if a truancy officer comes to your door. 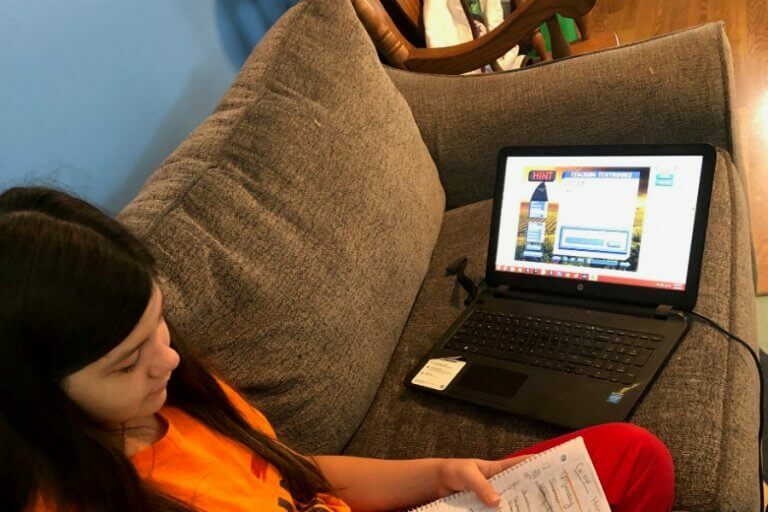 Because of this and because of cases like this one in my state, I have become more and more aware of the legal battles going on now in regards to homeschooling. I have taken a more active role in politics, and I want to make sure that homeschooling is still an educational option when my children have children. So, moms if a truancy officer knocks on your door, don’t be afraid (easier said than done I know!). But try to stay calm and don’t let them scare you! Be prepared, have your records easily accessible and if you haven’t kept them begin doing so today! 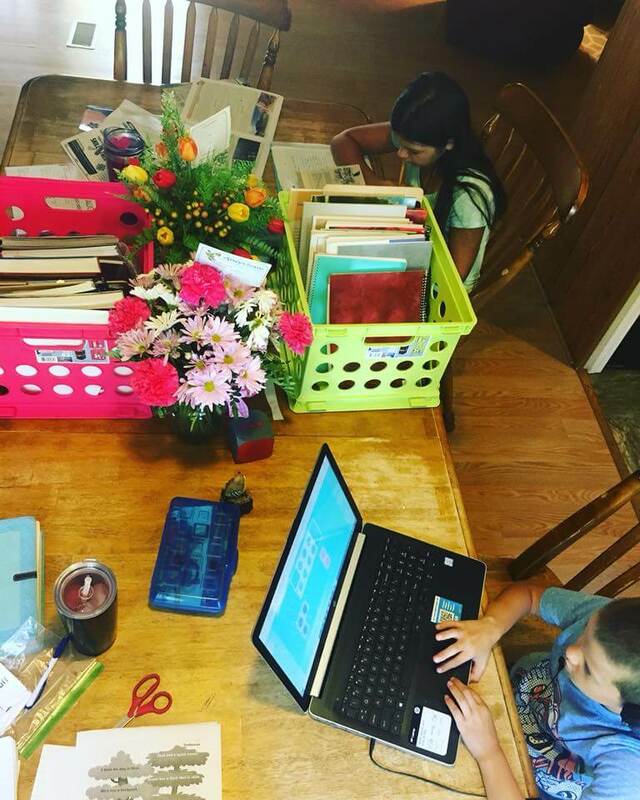 What Can You Do to Protect Homeschool Freedom? 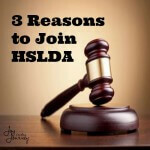 Consider a membership in HSLDA. The cost is as little as $10 a month and believe me, you will be so grateful for it if God forbid you ever have to make that call. Fight for your homeschool rights! 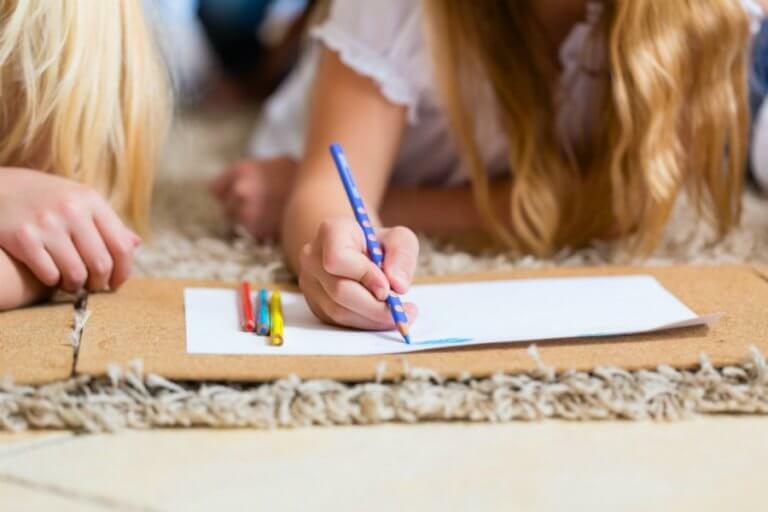 Become an active participant in homeschooling laws in your state and in the country. 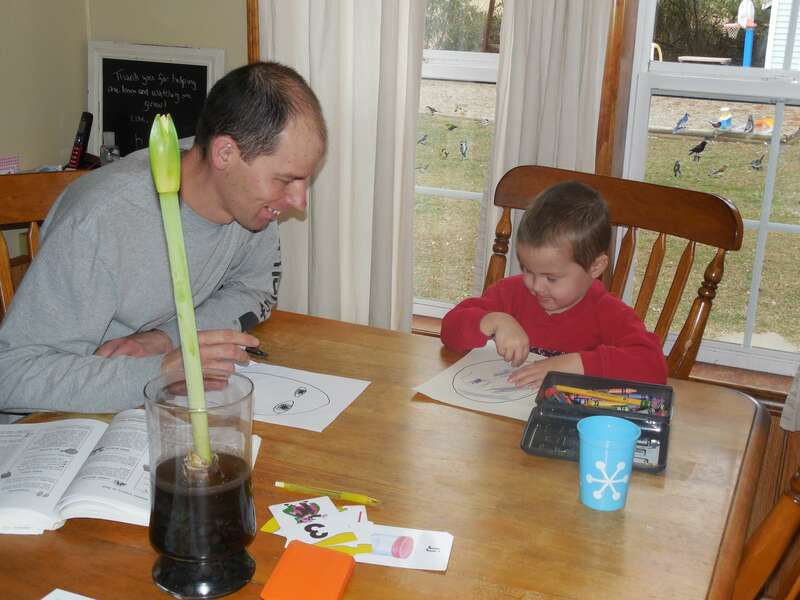 Know what the politicians running for office think about homeschooling. Don’t assume that others will fight this fight for you. Be diligent and be aware! 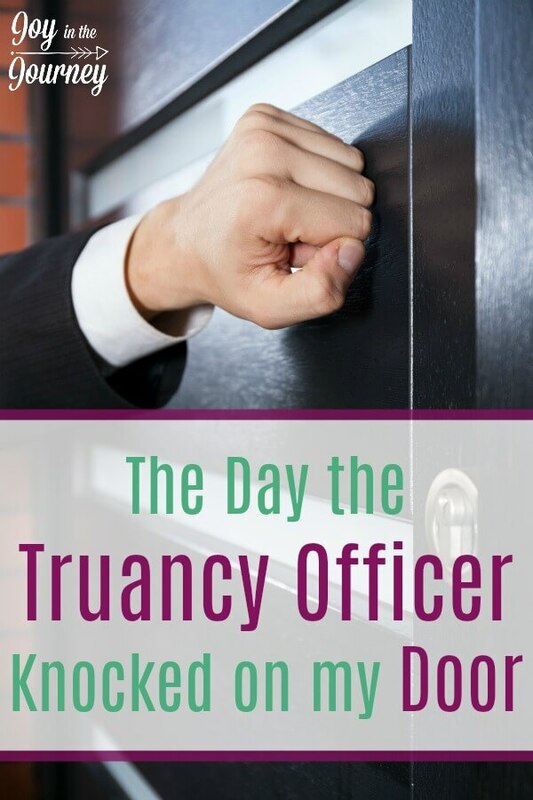 What would you do if a truancy officer knocked on your door? Yes, we can’t take those freedoms for granted! Thank you for sharing your story! We forget that fighting for our rights is constant, not a given. I think I might have fallen over… CA doesn’t require much, but if you are asked, you have to have it ready. I know! It was jaw dropping for sure. Whoa, that would have been scary! Yes! But, now I can laugh about it.